Awesome Friday! » Blog Archive Good news everyone! 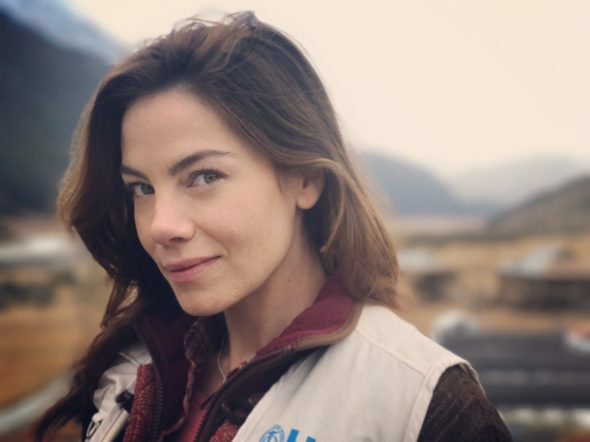 Michelle Monaghan is back for 'Mission Impossible 6' - Awesome Friday! Good news all around. Michelle Monaghan is a great actress and I really liked her turn in M:I 3. She only cameoed in Ghost Protocol and not only didn’t appear in Rogue Nation but Rebecca Ferguson had enough chemistry with Tom Cruise that you might be forgiven for forgetting he has been married this whole time. Monaghan joins Ferguson and Simon Pegg along with Cruise for the new entry in the franchise. We look forward to seeing how she revives Tom Cruise after he does whatever death-defying stunt he does in this movie next July.